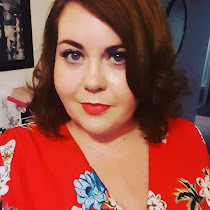 I was recently asked if I would like to choose a watch from one of the collections at Jord Wood Watches Before I tell you about the watch that I decided to choose, let me tell you a little more about them. 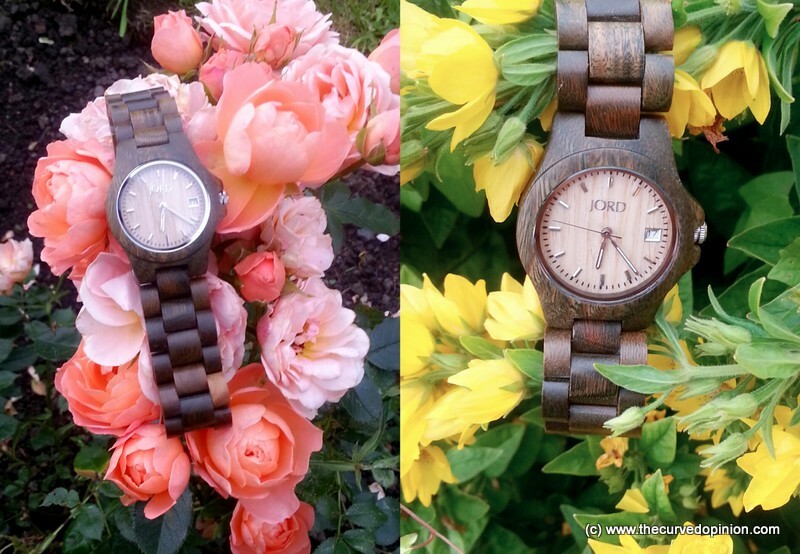 JORD watches are all handcrafted in St Louis, Missouri (Meet Me In St Louis anyone?) 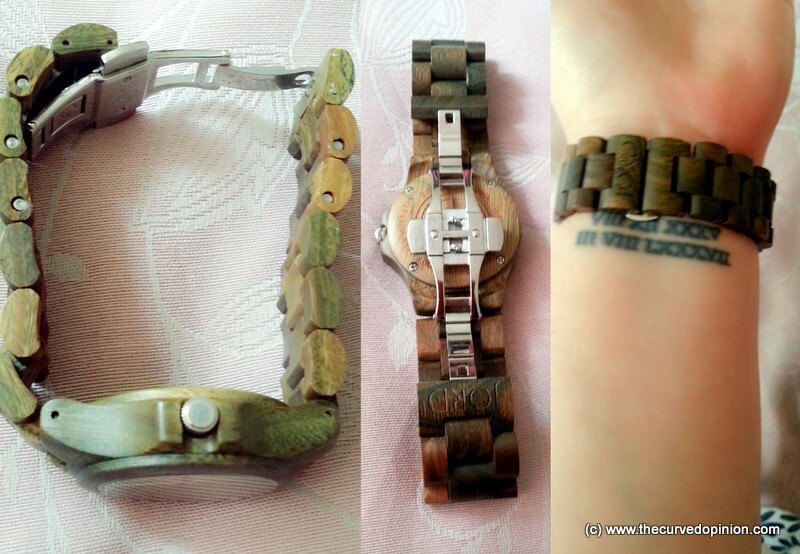 and are made from woods such as sandalwood, maple, bamboo and Zebrawood. The woods are all sustainable and as no piece of wood is ever the same, you are guaranteed to get a watch that is perfectly unique and your own. I chose the Ely Green Sandalwood & Maple watch which retails at 129 dollars, or around £82.00. It arrives nestled in its own box, seated on a cushion. The *Ely watch is splash proof, the glass is scratch proof (good for a klutz like me) and it charges by your movement rather than battery or every day winding. 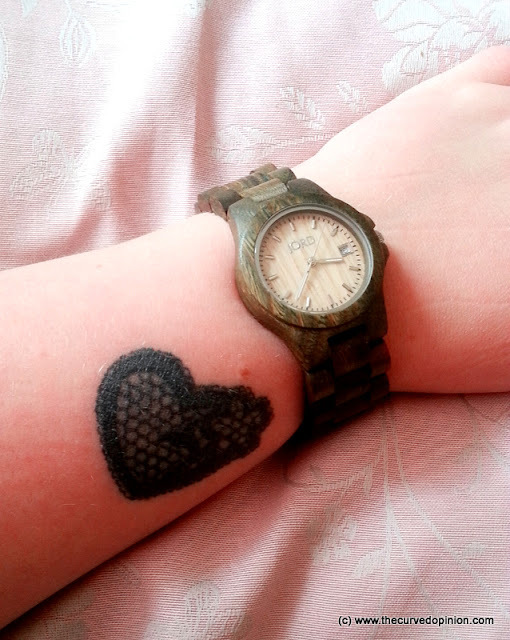 I don't know about you, but I have lost count of the number of watches I have had and loved in the past, only for the battery to run out and they being relegated to a drawer until I have "time" to get a new battery fitted. I then discover them a year later, forgotten and looking a little sad. The watch closes with a deployment buckle with push buttons, allowing for a seamless finish and a simple release. JORD watches range from 120 to 295 dollars but given that international postage is free, there is no issue with high postage costs. The Ely is a truly beautiful watch and having worn it for a few weeks now I can attest that it is comfortable and the mechanism which locks the watch into place is secure without being too resistant. When buying the watch you can also input your wrist size, to ensure a perfect fit. 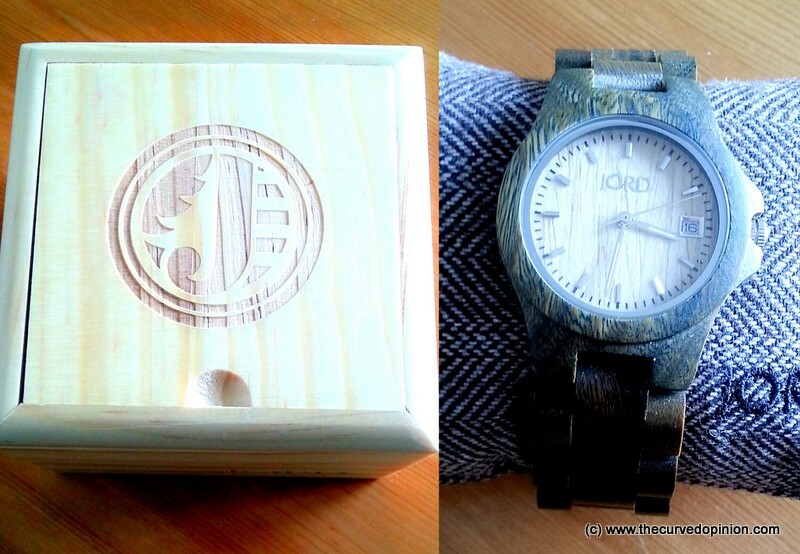 In short, the JORD watches come highly recommended!